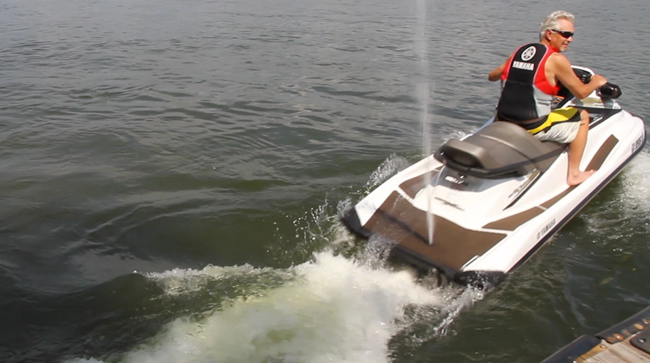 Charles Plueddeman takes us for a ride on the Yamaha VX Cruiser. 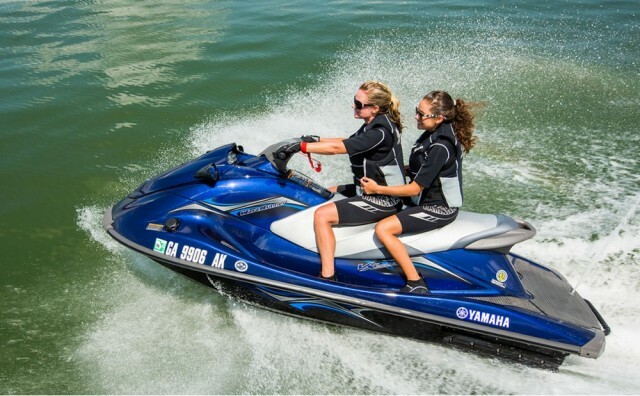 Let's go for a ride on the all-new Yamaha VX Cruiser, which has added some updated features including no wake mode and cruise assist. 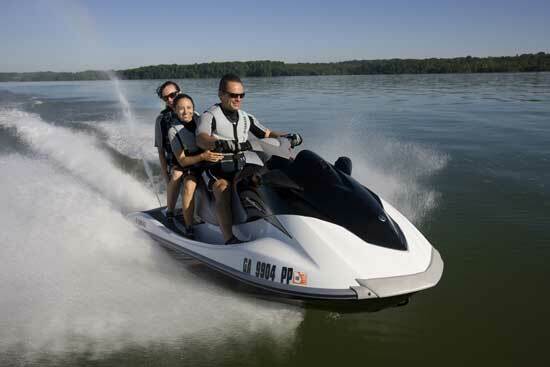 It also includes a ride feature on the left handlebar that allows the rider to electronically control the reverse mode. 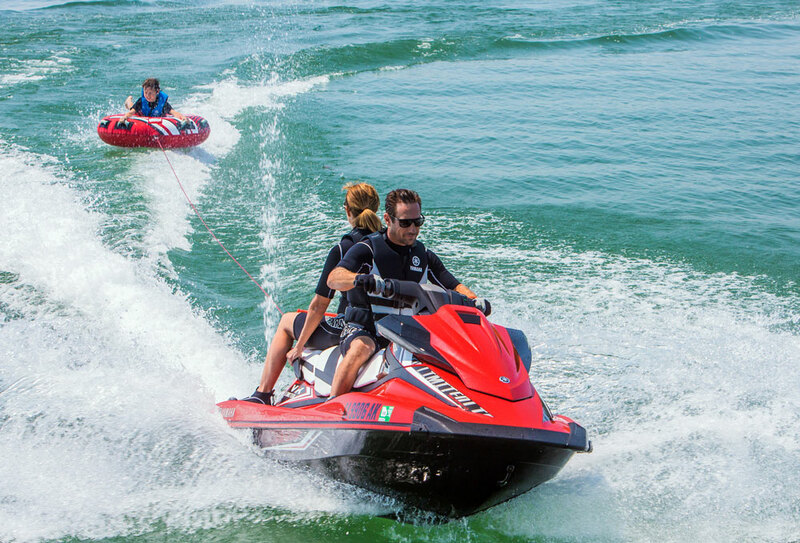 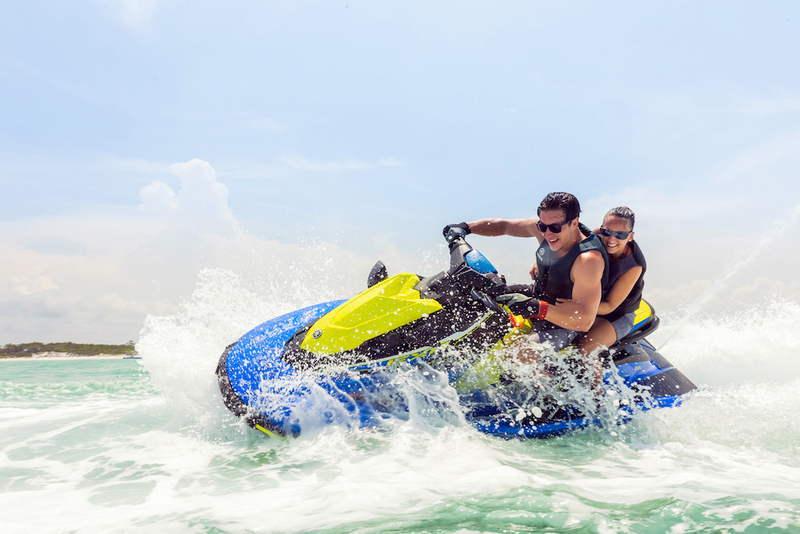 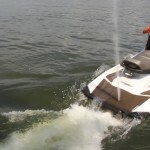 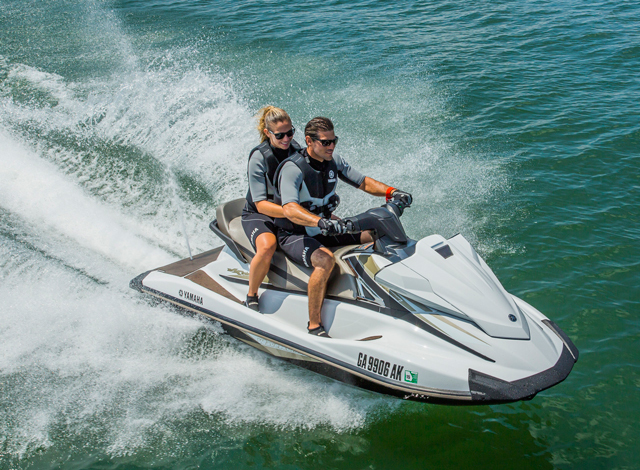 Read our full review: 2015 Yamaha WaveRunner VX PWC Series: Longer, Lighter, Stronger. 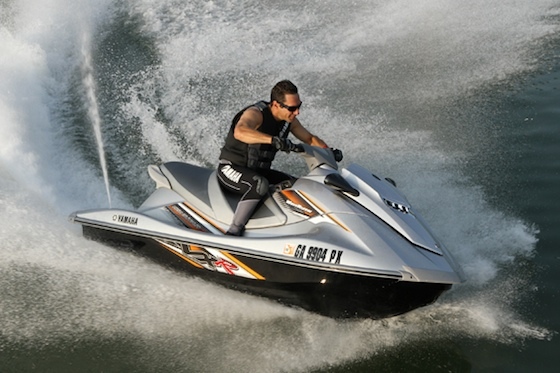 Meanwhile, you can check out the rest of our PWC reviews and information.